Acupuncture - Natural Pain Relief! 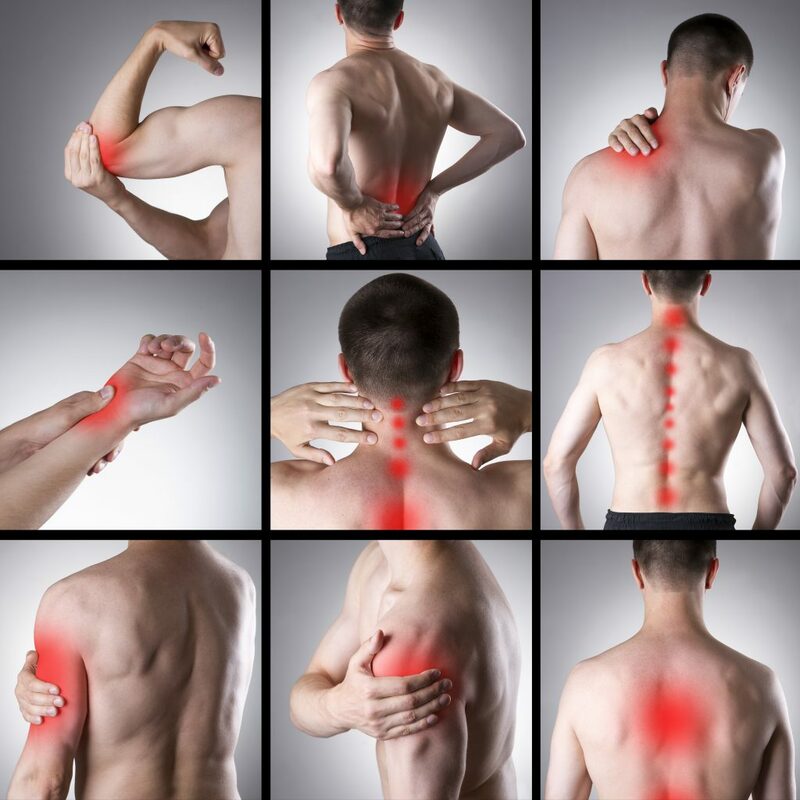 Are you one of the millions of people who suffers from pain every day? You can have your life back! Recognized by top hospitals around the world, Acupuncture is considered one of the most effective non-drug treatments for back pain, muscle pain, joint pain, nerve pain, and many other issues. Many studies have shown acupuncture treatment to be as effective or more than drugs at relieving certain types of pain. In fact, more people visit acupuncturists for Low back pain in the United States than for any other type of problem. One of the most common conditions we see at Coast Family Acupuncture is low back pain. Often times this pain comes with pain affecting the sciatic nerve. We also treat joint pain, nerve pain (neuropathy), muscular pain, headache and migraine, symptoms of menopause, menstrual pains, digestive disorders, insomnia, and more. Unlike drug treatments, surgery, and nerve block injections, acupuncture treatment is very low risk and has nearly zero side-effect. 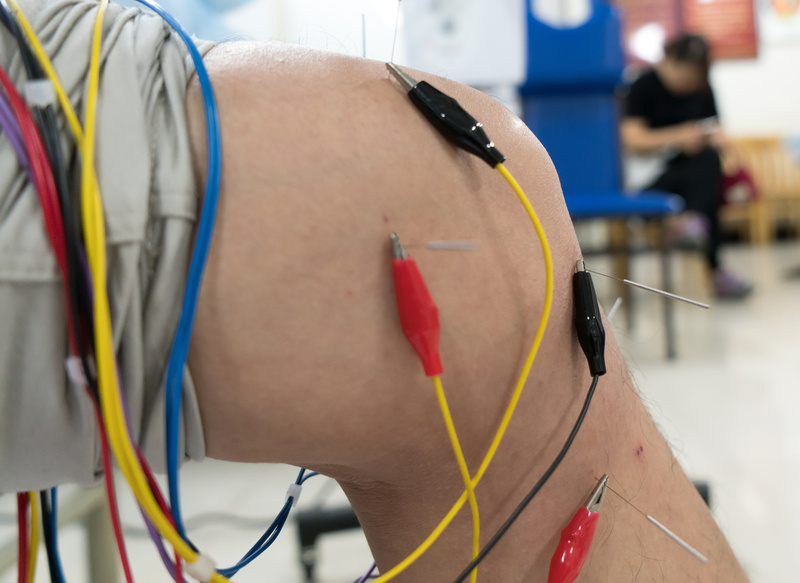 While thousands of deaths and addictions continue to occur each year from the use of pain medication, acupuncture treatment is non-addictive, and gets to the root of the problem, rather than just covering it up. 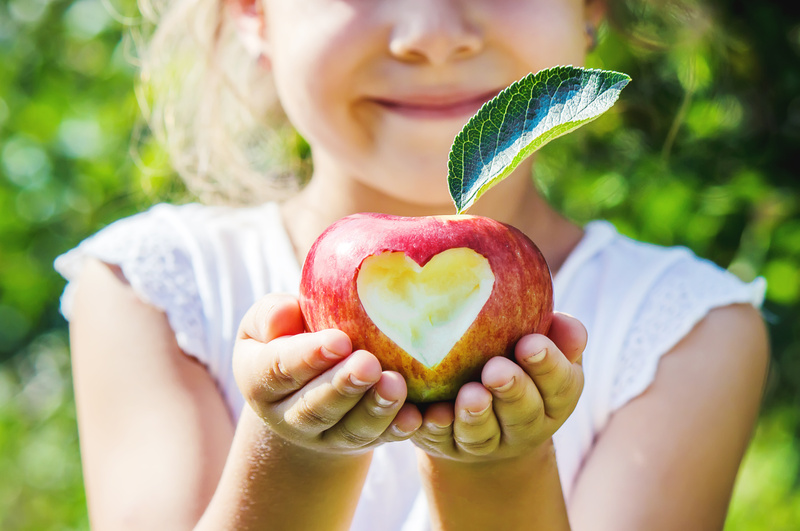 Red blood cells carry oxygen and nutrient to help the body create new tissue and heal. White blood cells help reduce inflammation. Our nervous system is an electrical system. Acupuncture helps to facilitate movement. Most people feel very relaxed during and after acupuncture treatment. By helping the body relax, the body is better able to heal. Although most people find us because they are searching for an Acupuncturist, acupuncture is only one piece of the time-tested system of Chinese Medicine. 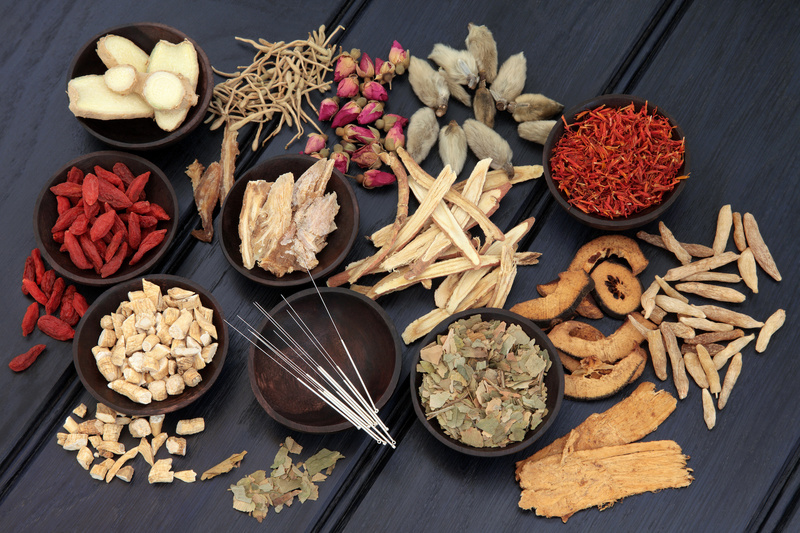 Jason Moore has been a student and practitioner of Chinese Medicine for over a decade and is dedicated to helping you find and maintain health, naturally. Jason is a holistic health and pain management specialist and he is ready to serve your needs.